And the NEW IBIZA is……..
As it comes to silly season for the UK press some mid 30s journalists sitting at their Apple Mac computers in their Primrose Hill townhouses have made an amazing discovery: Apparently there is a new destination that is going to give the white isle a serious run for its money this summer. This place is a small island in the med boasting glorious sunshine for most of the year and will amaze all who arrive there especially those with a sense of adventure. It’s not Mykonos or Croatia or Santorini or even Las Vegas but a gem that is definitely worth your consideration.Stay away from the usual tourist traps and the people are friendly with an easygoing and tolerant attitude and there’s lots of different things to do when you get there. There’s also a strong rumour that Jade Jagger and her west London friends holiday there and we all know how important that is to the hacks who don’t leave their living room whilst pontificating about holiday destinations they know very little or absolutely nothing about. 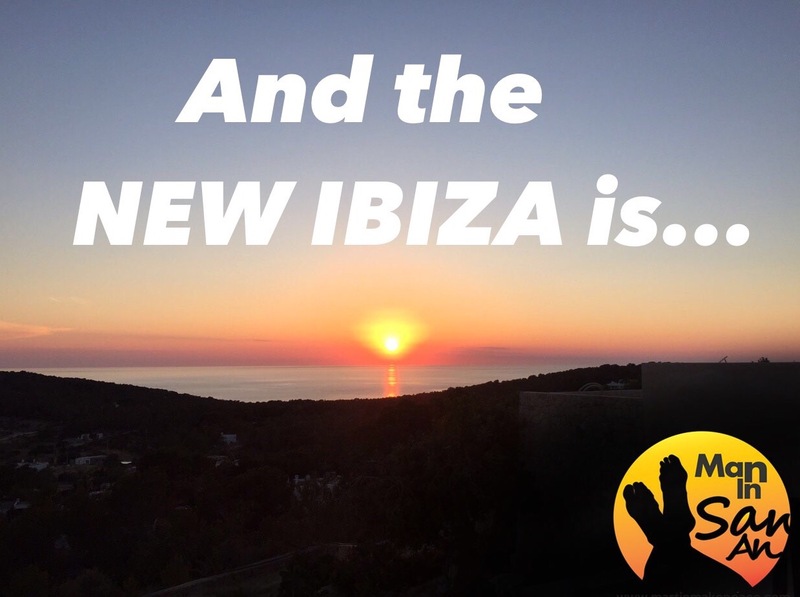 Get ready because the new Ibiza is……Ibiza. Beware of expensive imitations because there’s only one – it’s a unique island with something for everyone so don’t believe everything you read in the press. Surprised? Well maybe you just didn’t look hard enough. Author Martin MakepeacePosted on June 26, 2015 June 27, 2015 Categories Local News, Nitty GrittyTags Ibiza, jade jagger, journalists, primrose hill, San Antonio, ShaggyIbiza1 Comment on And the NEW IBIZA is……..